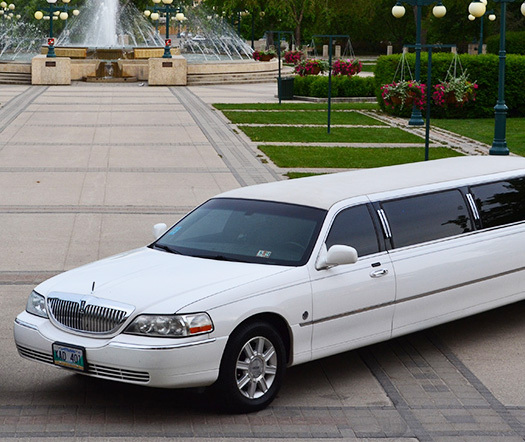 Our limo service can make every event a memorable one. 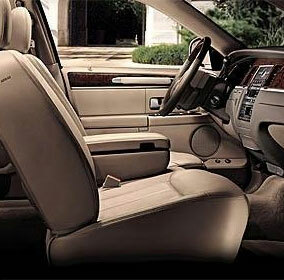 Nationwide limo believes in delivering a comfortable luxury ride to our honorable clients. 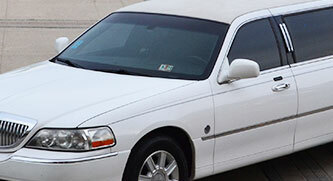 I have been using the services of Nationwide Limo for both town car and limos for 4 years. Hussein has provided me with on time and prompt personal service to pick me up and bring me to the airport, hockey games, the symphony, and other personal trips. I always call him before considering a taxi. He even provided multiple car's for my sister in laws wedding and he was attentive to everyone's needs. Professional service with class at a great rate. In my work as CEO of connect2learning, I travel over 40 weeks of the year. 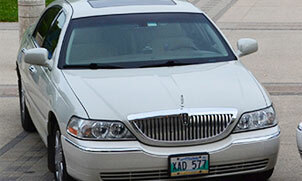 For transportation to and from my home in Winnipeg to the airport, I regularly use the services of Hussein Mubarak and Nationwide Limousine Services. I find that he provides me with not only safe and comfortable transportation, but does so reliably and professionally. I am a new client with Nationwide limo, and it is the best decision i made. Nationwide limo offers fast and efficient transportation to my job and back home. I also use nation wide limo service to the airport when i am travelling to a destination. The reason why i use nation wide limo because they are honest and always on time. I will continue to use Nationwide limo as long as i need it.